I think we're in the last week of the challenges for the holiday season! No food after 8:00 pm: NO! It was Christmas weekend y'all- we ate late both days. ****REMEMBER- THIS IS A TWO WEEK WEIGH-IN since I couldn't get to the scale last week! Check in tomorrow for the Christmas post! And remember y'all: One day at a time! I will post pictures of the oyster roast tomorrow. HOW do you do it??!! 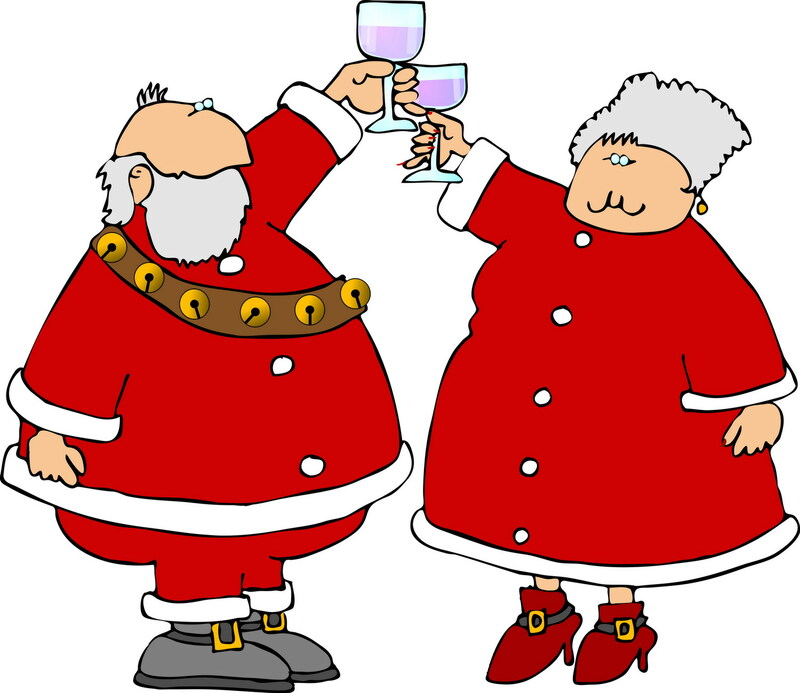 I had over 2000 cal´s on Christmas day. We were invited for lunch and had a family gathering at our house. I admire your willpower. Congrats on the loss. You rock!! You're so good Pam, to stick to your plan :) Well Done! Hope that you had a nice Christmas. Wow! That is a fantastic achievement! You did excellent on your two challenges Pam. You are just so darm amazing and inspirational. I mean it, you finally got this into your mind, it stuck and the pounds dropped. YEAH for Pam!!! Also your total miles for the year was awesome. I'll do a post towards the end of the week about you, Michele and I and our challenge which we beat which was terrific. LOVE IT!!! Take care and have a blessed day!! As usual you've been a pillar of restraint, while I have not x 10. Good for you Miss Pam. Youre an inspiratioN!!!! Congrats on that loss!! !